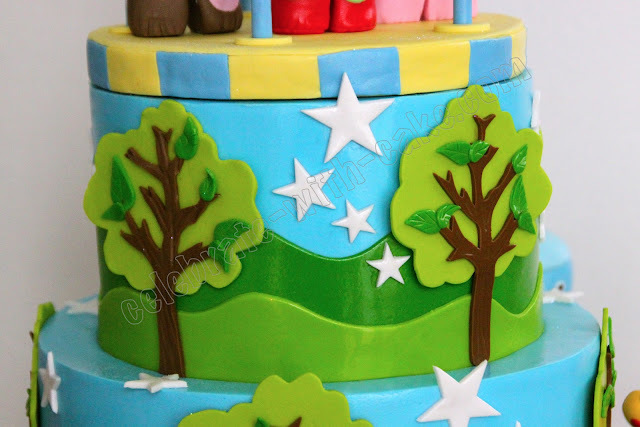 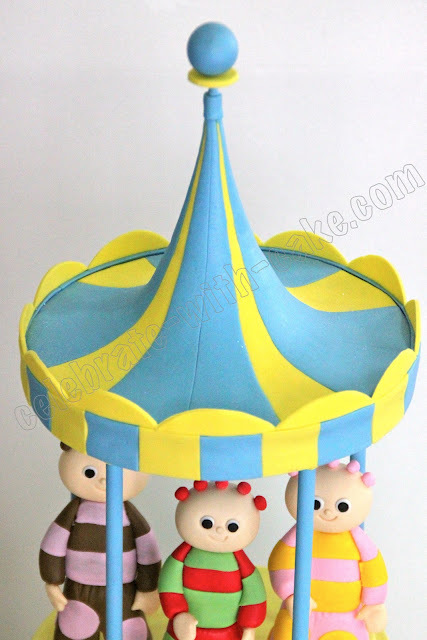 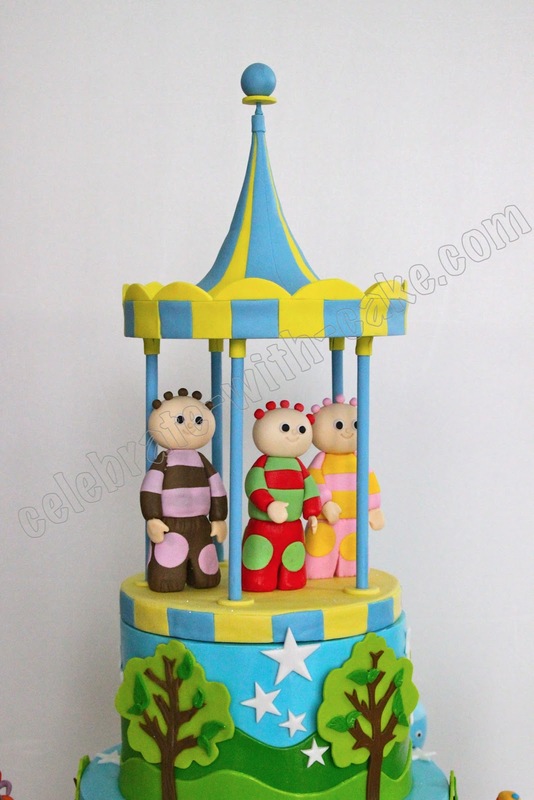 This was probably one of our most sugar figure intensive cakes we have ever made with a grand total of 11 figurines and one sugar gazebo. 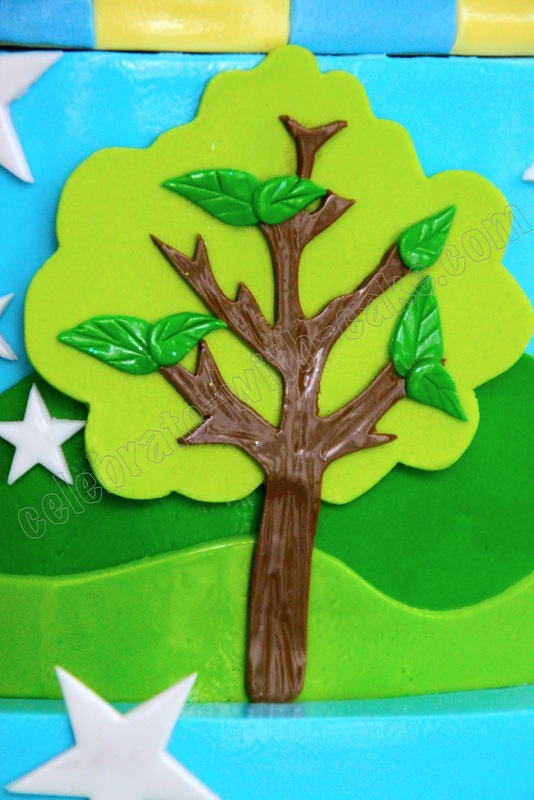 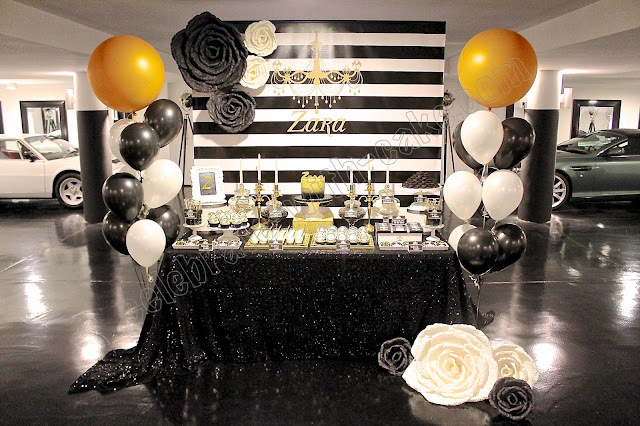 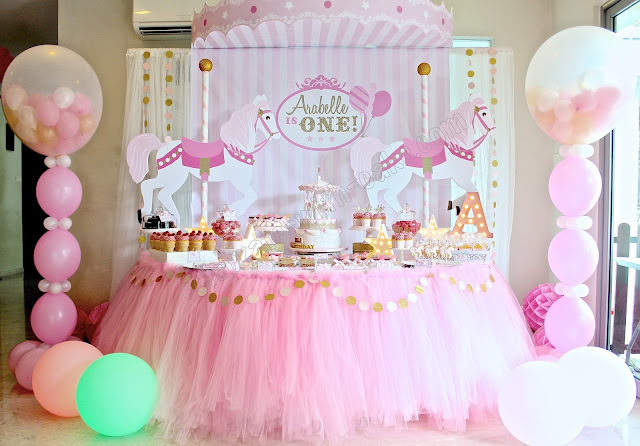 But, we absolutely loved how whimsically pretty this one turned out! 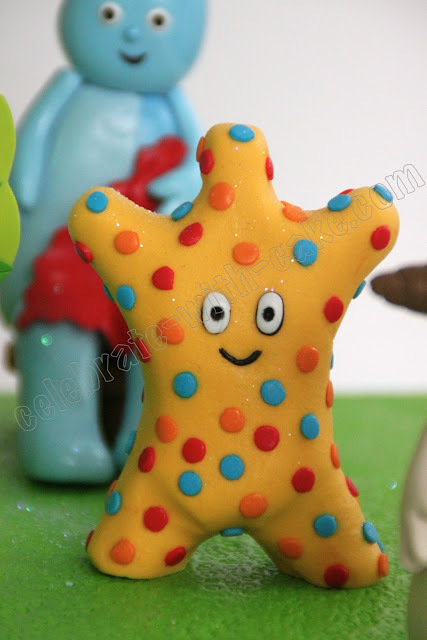 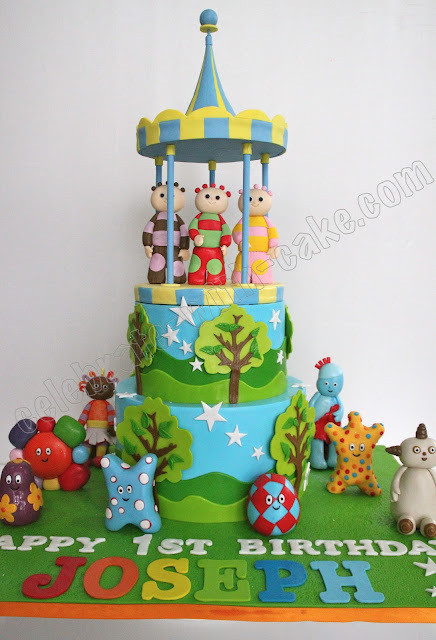 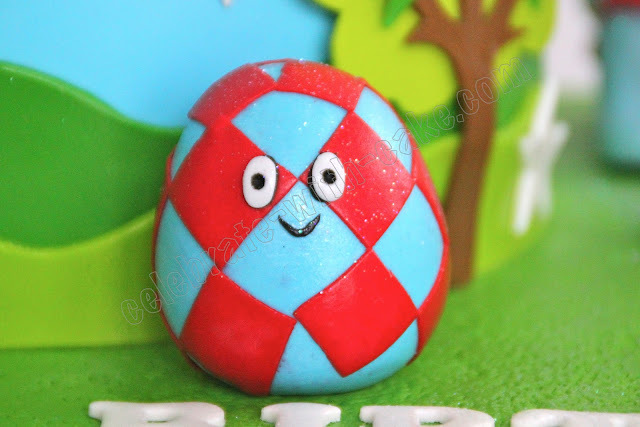 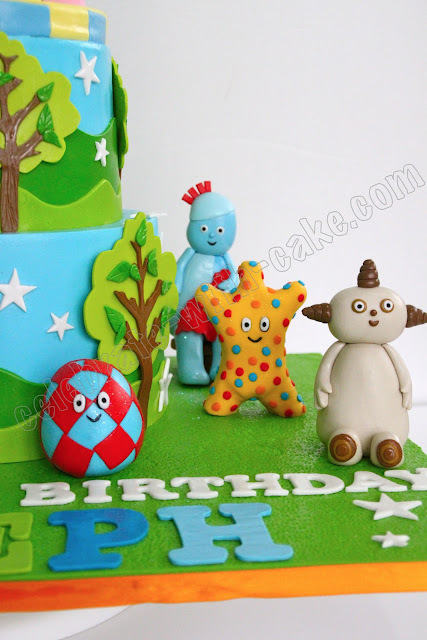 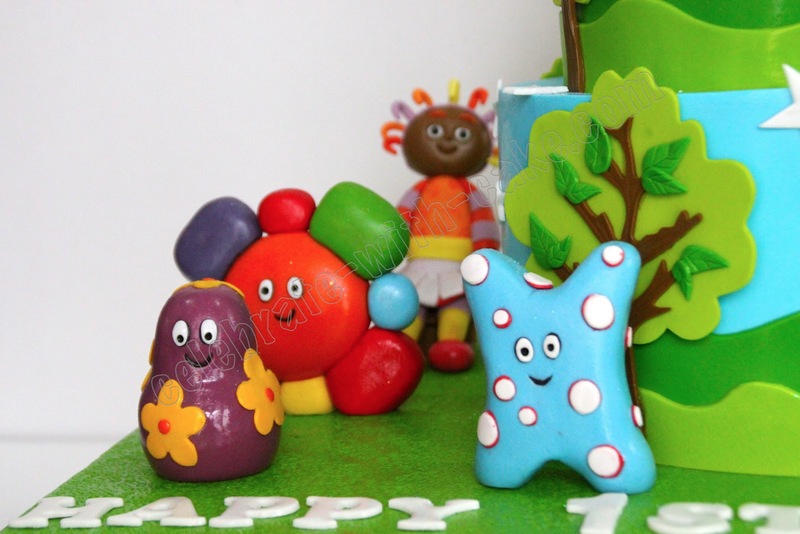 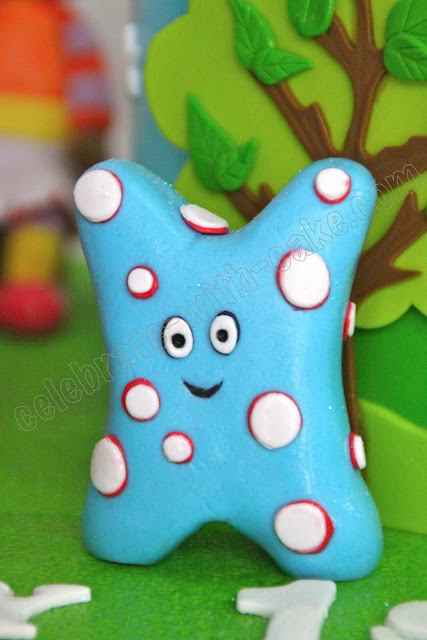 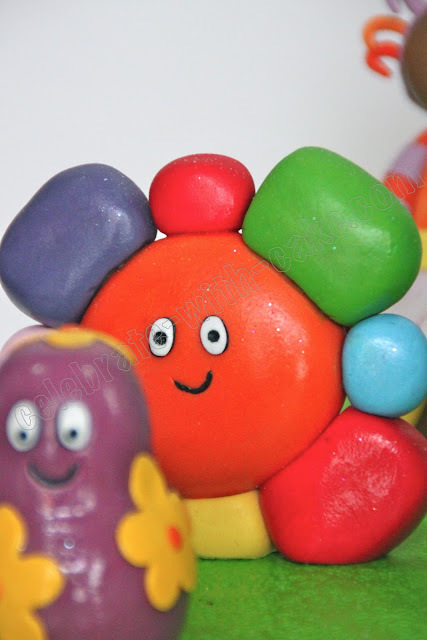 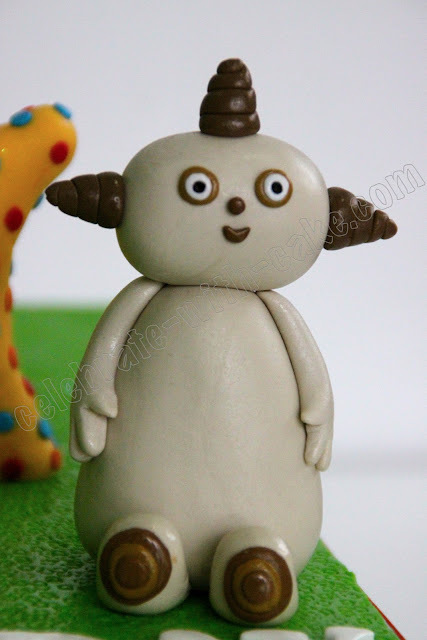 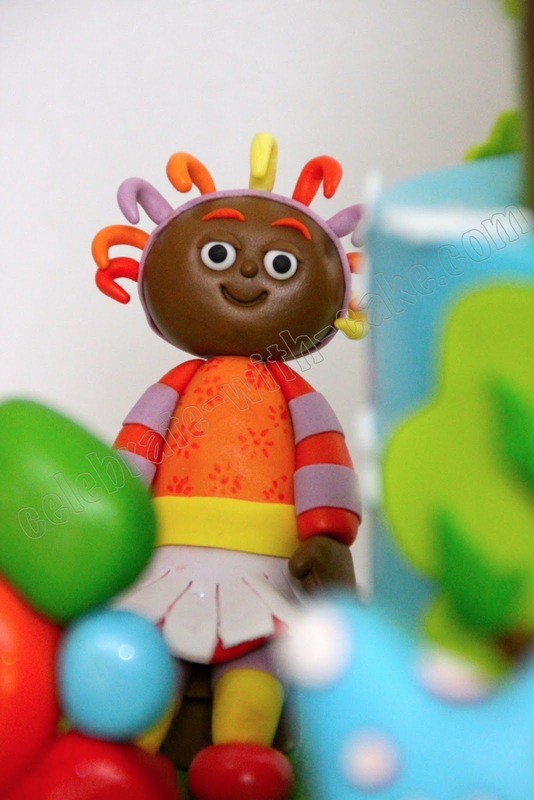 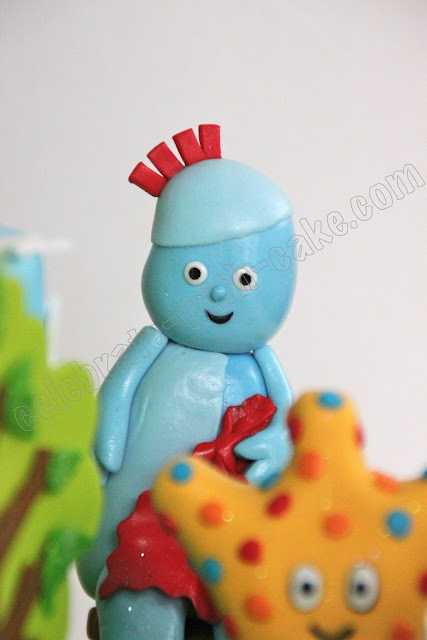 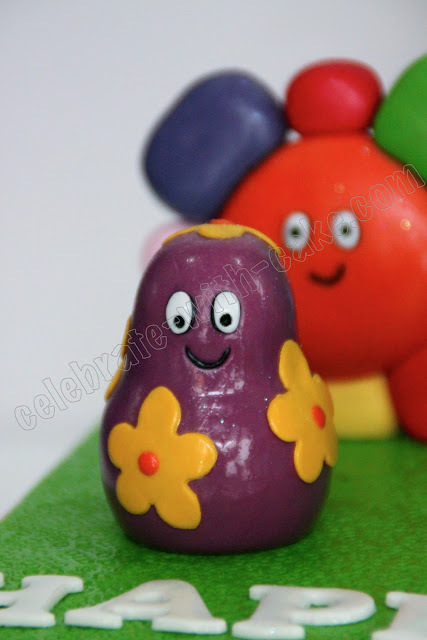 We sugar-fied ALL the characters in the cartoon series including Tombliboos, Haahoos, Iggle Piggle, Uppsy Daisy etc. But what we are most proud of is out gazebo, which we clocked close to 3 hours to make.